By Rachel on October 22, 2013	in Sales. Permalink. Here’s a quick promotion for y’all, whether you’ve already purchased or if you’ve been holding off on buying. If you have picked up the book on Amazon.com and leave a “Verified Purchase” review, I’ll take a look at one of your cover letters. If you’ve already bought the book but haven’t reviewed it, all you need to do is log back in to your Amazon account and leave a review. 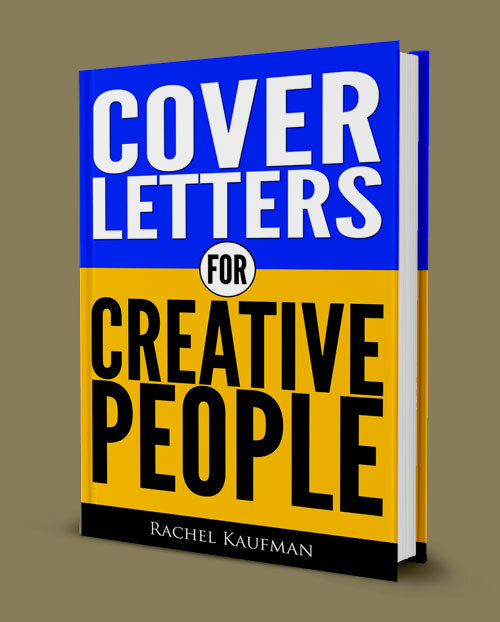 If you haven’t bought the book, now’s a great time to do so as you’ll get a free cover letter critique with it! Once you’ve done that, send me an email with a link to the review and one of your cover letters, and I’ll provide up to a page of feedback. The feedback will be similar in tone and quantity to this example. This promotion is for Amazon purchases only for now–sorry iTunes and Smashwords buyers–but I may open it up to other markets in the future.